As we get closer to leaving Perth the day looms where I must put all my clothing and other items into my dreaded pack. So far I have had everything on my ‘wishlist’ laid out on a spare bed where I will look over it al least once daily, sometimes adding an item, occasionally removing one. The remainder of my belongings have been packed up and are in one of four places: bags/boxes to be put in storage, a suitcase which will accompany us back to Dunedin and most likely be ditched at my parents (thanks! ), a used clothes recycling bin or the rubbish. 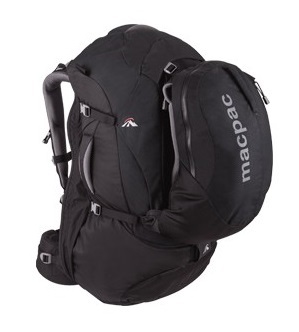 Now returning to the backpack; we have both purchased a Macpac Gemini 75l pack like this one, we decided on the canvas version as we would be travelling for quite some time and wanted it to be sturdy. Every time I look at my pack I give it an evil look, mentally willing it to fit everything I want inside. Wishful thinking at it’s best! I’ll update in future posts how the packs we chose work out and my final packing list. So In my last post I left you in Rhodes, Greece, where we were having a fantastic time. The sky was always blue, the sun shining and we would spend a portion of each day swimming in the Mediterranean. So I thought I’d give a quick run through of the places we plan on visiting in Central and South America. We will be getting around by bus and hopefully can use this time to reflect, catch up on sleep and plan our journeys. If anyone has any recommendations of sights or activities to do in these areas, all information is good information, leave a note in the comments. This list is in a rough order of how we will travel through this part of the world. We probably won’t make it any further down towards Chile, Paraguay, Argentina and Uruguay, or up to Brazil. The distances are huge in that part of the world and 20 hour bus trips and my motion sickness don’t really agree, the rest of the bus rides will be a struggle enough. Yes I will be packing heaps of travel sickness pills and they will be my friends. While travelling in Turkey we decided it would be too easy to visit Rhodes for a few nights. Two flights, a bus, a taxi, a night in a hostel, a ferry and a hire car later we had reached our Air BNB home for three nights. Sounds like a lot of work right? 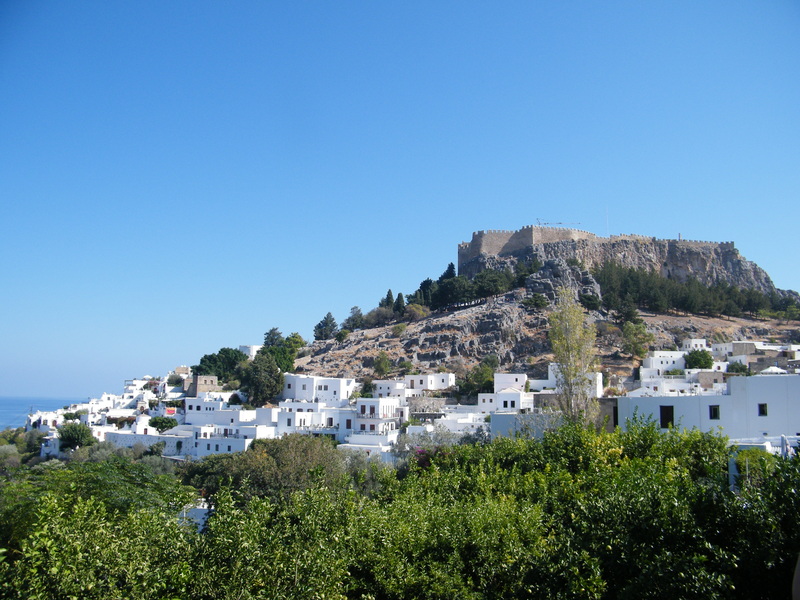 Every minute it took to get to Rhodes was worth while (even the motion sickness I got while in the bus…), it’s a fantastic place and from the minute we walked out of customs I couldn’t stop staring at the Old City walls, the Rhodian Deer or the sparkling blue Mediterranean. 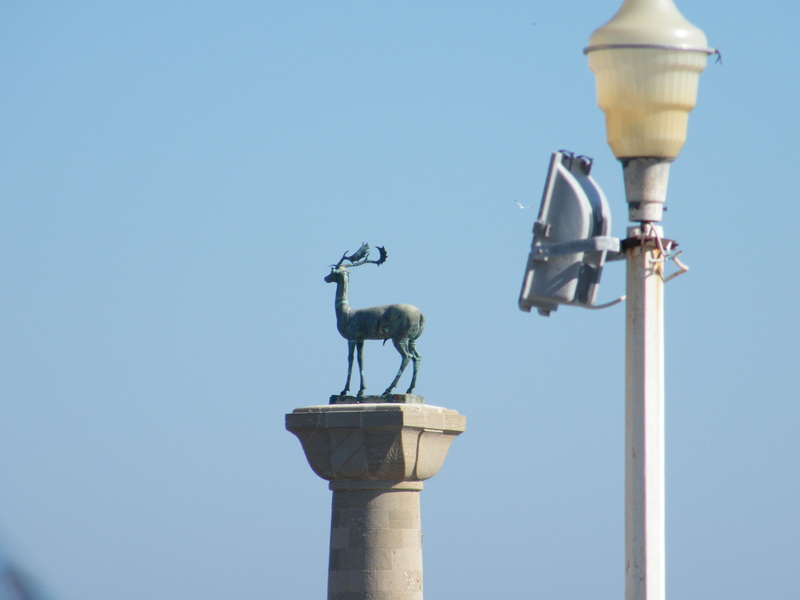 This is the first part of two posts dedicated to the time we spent in Rhodes; it details the first two days spend mainly on the western coast of the Island. Here’s a post on Cappadocia which I have had in draft for months and months. This morning I was looking through our photos from last year when we were travelling in Turkey and remembering how fantastic it is there so I thought now is the time to get that post finished! I highly recommend visiting Goreme. After an early morning wake-up, a speedy taxi ride, a flight to Kayseri and a (cheap) hire car promptly named Happy, we were on our way to the magical region of Cappadocia. We arrived in Goreme to hail, yes it was Autumn but none of us expected hail, luckily we were prepared Kiwi and had our thermals and merino clothing packed and ready, but the weather only improved from then. Hot Air Ballooning. 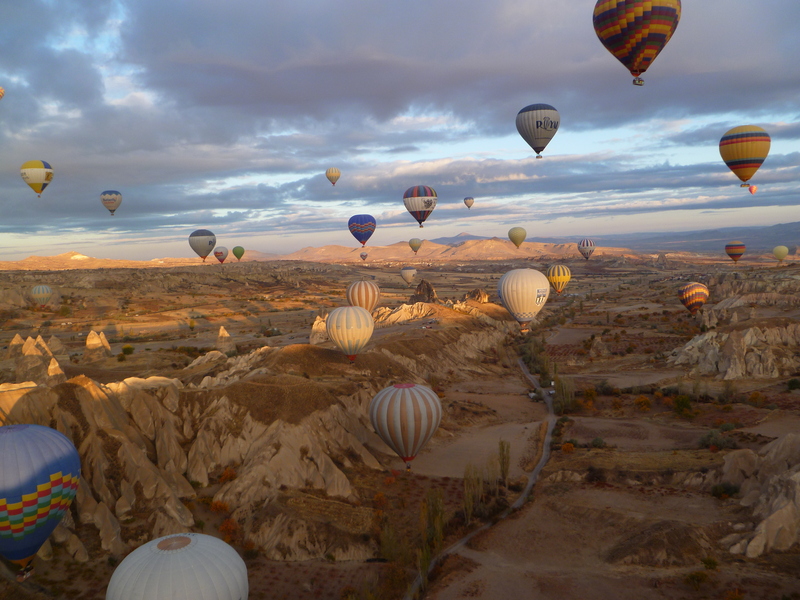 A must do if you visit Cappadocia! So it’s been 7 months since I last posted anything on this blog; so much for getting some writing practise in before we head away on our travels. Writing has never been a strong point of mine so please bear with me in the future as I fumble through.